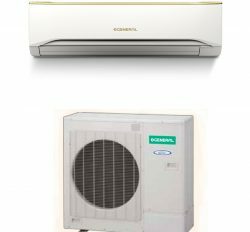 General split AC (ASGA24ABC) is the aged model; but yet, this is merely exclusive and super cooling power General 2 Ton Split Ac price in Bangladesh. Maximum aged buyer wants to buy it (ASGA24ABC). 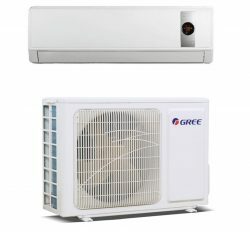 It has globally crown standing for world class features and technical design. No one duplicate this product because it’s only manufactures in Thailand by Japanese technology. 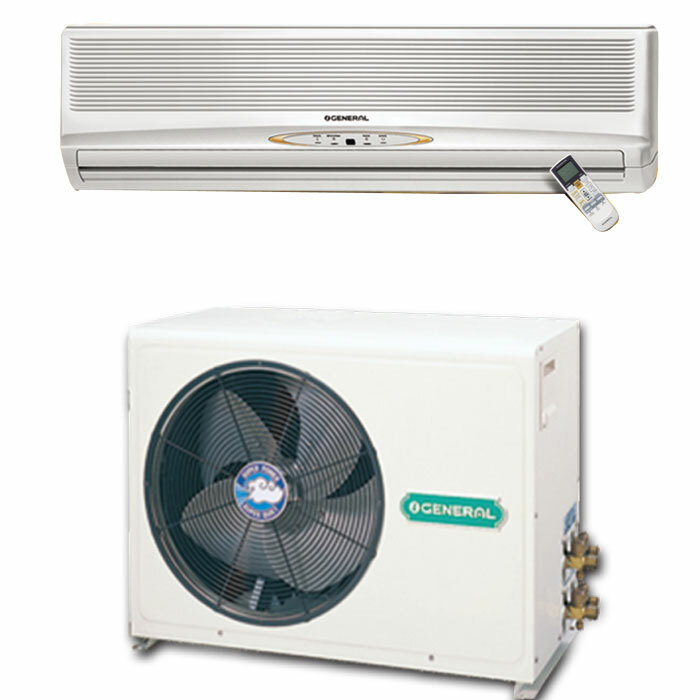 Compressor and spare parts is the original of Fujitsu General Ltd, Japan (repairable-compressor). Continuously you may stay with run. 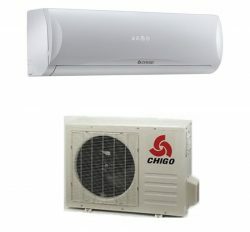 You do not find out such kind of Air Conditioner in other company in Bangladesh. 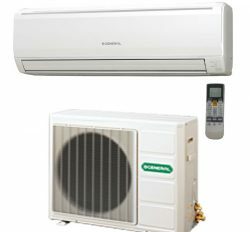 Because of, it’s import only by General Ac Distributor in Bangladesh. 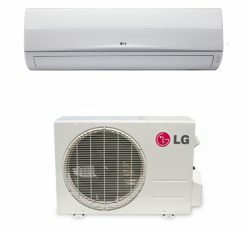 So I think that client may select their high comfort with this with reliability. 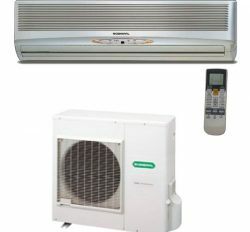 Fujitsu General Ltd, Japan always creating comfort for comfortable human life. 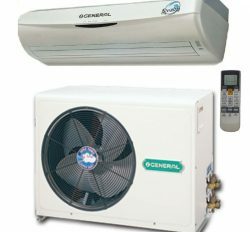 General Air Conditioning Company always maintain to quality. 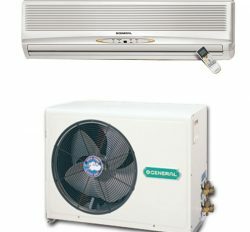 They do not compromise to quality for lessen price. 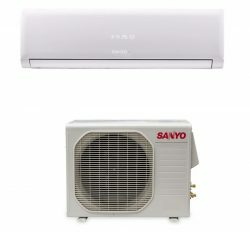 Product quality, efficiency and brand value is the main key of Fujitsu General Ltd. For that reason, we are all the time getting best General Ac 2 Ton price in Bangladesh. 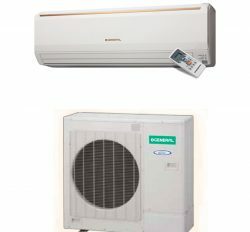 We are the Dealer of General 2 Ton split Ac price in Bangladesh. Our service is also distinguishing. 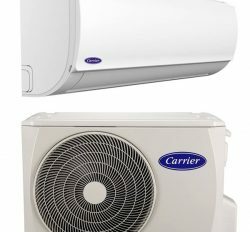 So, you can buy from us with confidently. 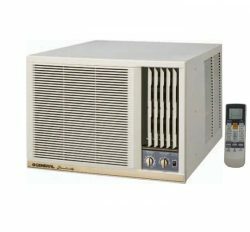 Energy Saving Unit Smart Technology (Japan). 3 years service warranty & 1 year free service with spare parts.Not Dust clean.